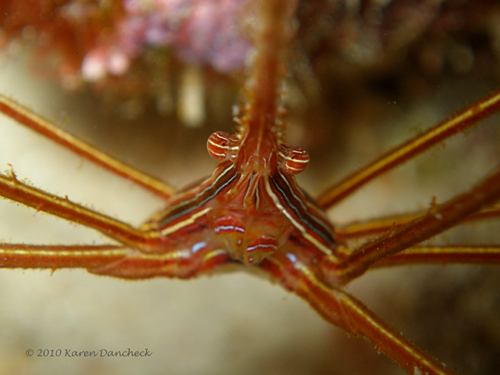 Dive your Dream - Dive the incredible island of Yap, one of the world's best dive destinations. This special package includes 7 nights ocean view accommodations, breakfast daily, 5 days world class diving, airport transfers, unlimited NITROX, two bonus land adventures, AND R/T airfare from Los Angeles (LAX). $3,845 per person double diver occupancy. This resort also offers the Manta Guarantee. If you don't see a manta ray, your diving is free. Call us for details. 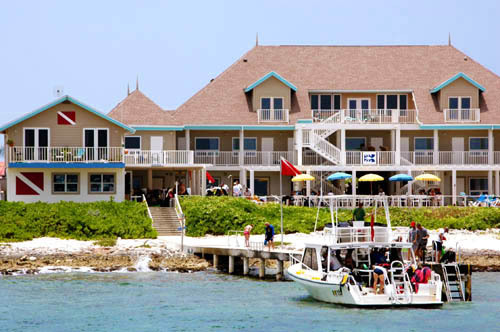 Cayman Islands - Brac Reef Resort - The best of Caymankind, enjoy 7 nights accommodations, 3 meals daily, 17 boat dives AND R/T airfare from Newark. Book by April 13 for travel valid through December 15, 2012. $2,185 per person double diver occupancy. Belize - Ramon's Village - The original dive resort on Ambergris Caye, experience 7 nights garden view room, breakfast daily, 12 boat dives, and add-ons available (meal plan, dives) AND R/T airfare from Newark (EWR). Valid for travel April 16 thru December 18, 2012. $1,999 per person double diver occupancy. Bonaire - DIVI Flamingo - Celebrate the 60th Anniversary of hospitality at DIVI in Bonaire with 7 nights accommodations, breakfast daily, 11 boat dives + shore dives, AND R/T airfare from Newark (EWR). Valid for travel from April 9 they December 23, 2012. $1,610 per person double diver occupancy. Call or email for details and availability. Pricing may vary depending upon airfare and flights availability at time of booking. This summer bring the entire family to Cobalt Coast Resort on Grand Cayman. The Summer Special package includes 7 nights accommodations in an oceanfront one-bedroon suite, daily breakfast, 12 boat dives, unlimited shore diving, and airport transfers. Adult diver $1310, teen diver $983. The package is valid May thru June and the month of August and is based on two adults and two teens. Call or email for availability. Divetech is also offering a 25% discount on dive training for teens. Why Indonesia...? 50,000 square kilometers of coral reefs, 480 species of hard corals, and more than 1,650 species of reef fish. Everything you would expect from a UNESCO World Heritage Site...! Plus the Komodo Dragon...! The Komodo Dancer is a 98 foot motor sailor that accommodates 16 passengers and has a crew of 17. Package includes delux cabin, chef-prepared meals, snacks, local beer and wine, and lots of superb diving. Email us for availability and pricing. 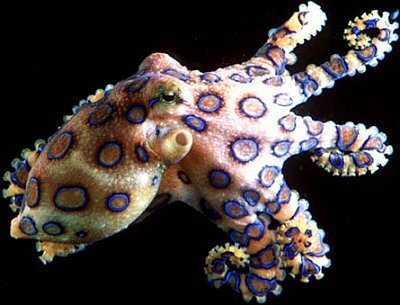 Indonesia critters...the bump head parrotfish and blue ring octopus. Book this last minute deal fast...! 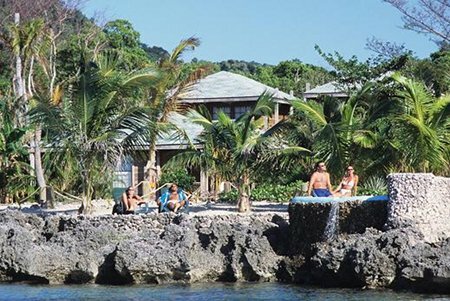 DIVEAWAY DEAL at Utopia Village includes 7 nights accommodations, 3 meals daily, 5 days of boat diving, R/T air transfers from Roatan (RTB) to Utila, and a $50 bar voucher. Travel must be booked and paid by close of business (5PM Central) Saturday March 10, 2012. This package is valid for travel from May 5 thru September 22, 2012. Total for TWO divers is $2,375 plus tax. This is a discount of $1,100 or more than 30%. Email us for availability ASAP...! And yes, air transfers from Roatan are included. Rates are also available for non-divers. Super dive package special at Las Rocas Resort on Roatan's West End. 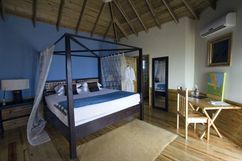 Accommodations include 7 nights in a "value" bungalow, breakfast daily, 10 boat dives, and airport ground transfers. Package available from April 14 thru June 30, 2012. Package rate is $469 + tax per person double diver occupancy. 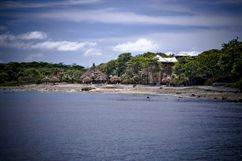 Las Rocas is close to the West End town and right next to the finest sand beach on Roatan. 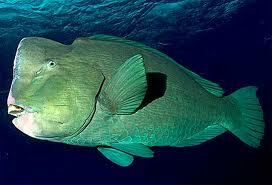 And some of the best diving in the Caribbean just offshore. Air fare not included. Book an Aggressor or Dancer Fleet liveaboard cruise in the month of March and take advantage of a $500 per reservation discount. The Utila Aggressor II is not included in this special discount. Travel must be booked and deposited before March 31, 2012. Call us today or email for availability to take advantage of this great special.